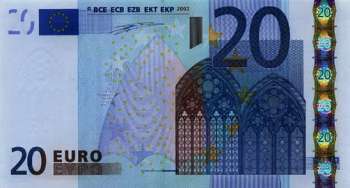 Every banknote has a serial number consisting of 1 letter prefix and 11 numbers. W, K and J have been reserved for EU members currently not participating in the euro. 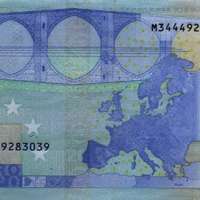 R reserved for Luxembourg which curent uses stockprinted originaly for other countries.